185: Reviewing Mindfulness with Dr. Megan Cannon Ph.D.
Dr. Megan Is Back To Talk Mindfulness! Megan is our regular monthly co-host for discussing topics in and around Sports Psychology. Today’s podcast we are digging deeper into the topic of Mindfulness. 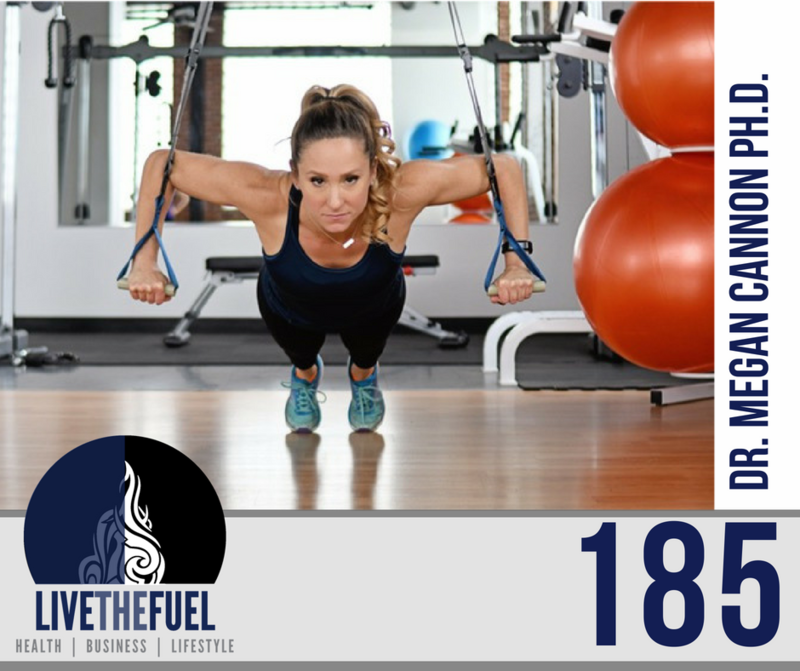 She talks to our audience about so many high-value topics such as health, fitness, mindset, etc. Specializing as a Sports Psychologist, Megan brings a wealth of mindset development and a whole lot more to our show. 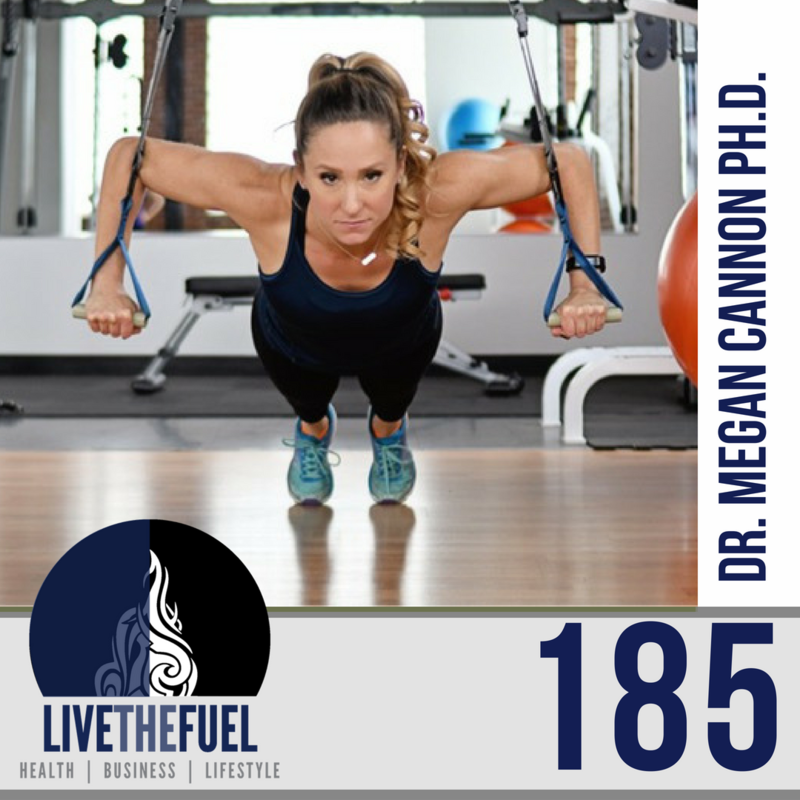 Listen in while we catch up with Dr. Megan Cannon Ph.D.
Today’s new podcast episode is a newer format we’re testing out with the doc! We’re breaking our one-hour recording sessions up into 30-minute power sessions. Let’s see how you, the listeners, like the performance and knowledge we can cram into 30-minute episodes! Today’s first thirty power session is on the importance of Body Image, I think we definitely got plenty of impact in with this topic, listen in! [11:15] Living in the moment VS no drivers behind the wheel. Anybody that is challenging their body to get outside of its comfort zone… it’s just admirable. – Dr. Megan Cannon Ph.D.
Be aware in that acceptance. Being in the moment is part 1. There really is an acceptance here. Sometimes that lack of acceptance can get us stuck in areas we really didn’t want to be in, in the first place. Life is going to have its ups and its down. We have to keep up with ourselves in terms of mentally being in that moment. We must have that awareness and that insight with what’s going on, how our bodies are reacting and responding to it. We must get to the point where we say “okay I accept this is happening, I don’t have to like it but I can accept it”. We are then able to live so much more whole, full, and really maximize our potential.